To temporarily enable or disable aero transparency via desktop shortcut in Windows 7, create "Aero Transparency Shortcut"
Or Download the Tool: ... TemporaryAeroDissable.zip! 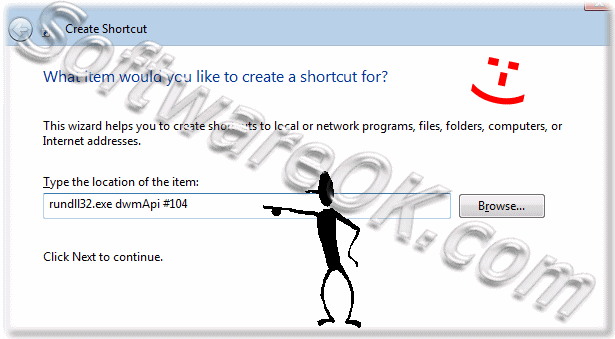 Image-2: Create a Shortcut to enable or disable Aero Transparency in Win7! Image-3: Shortcuts Aero on and Aero off on Windows-7 desktop! 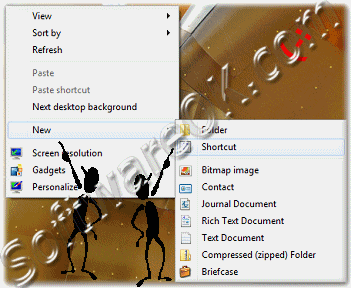 Windows-7 - FAQ-52: Enable/disable Aero Transparency via Desktop Shortcut in Windows 7 and Vista? Shortcut aero glass windows 7? Windows 7 disable aero hotkey? How to enable aero over amd desktop? Shortcut to turn off transparency? How disable aero in windows 7? Enable Remote Desktop with Aero windows 7? Opacity of shortcut windows 7? How to turn off aero through shortcuts? Win7 areo disable hot key? Turn off transparancy of desktop icons in windows 7? Windows 7 remote desktop micon too transparent? Shortcut keys to enable aero?